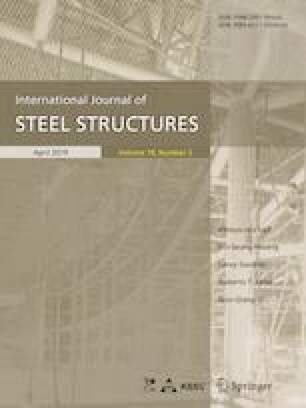 This review paper provides an over view of the modelling approach of reverse dual rotation friction stir welding (RDR-FSW) by interpreting governing mathematical equations and finite element formulation of heat transfer and material flow for different material like Mild steel and Aluminum alloy with the help of DEFORM-3D and ANSYS Fluent software. RDR-FSW is a novel variant of conventional FSW process. The key feature is that the tool pin and the assisted shoulder rotates reversely and independently during the process, thus, it has great potential to improve the weld quality and lower the welding loads through adjusting the rotating speeds of the tool pin and the assisted shoulder independently. This review concludes with recommendation for future research directions.